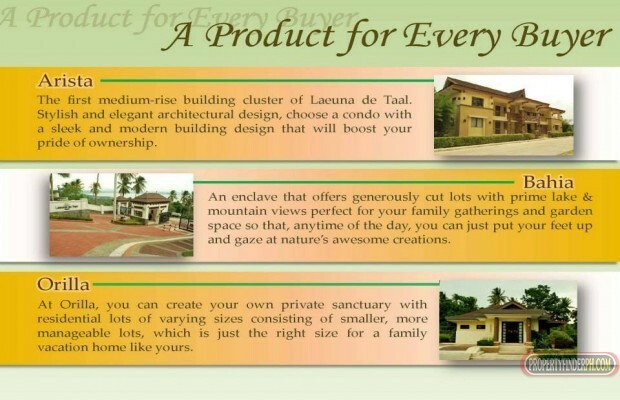 The first medium-rise building cluster of Laeuna de Taal. Stylish and elegant architectural design, choose a condo with a sleek and modern building design that will boost your pride of ownership. 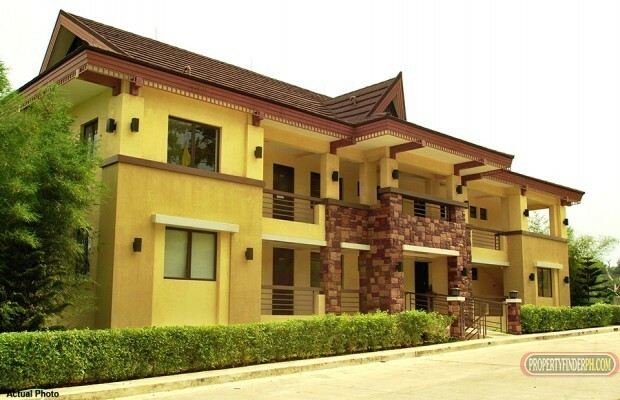 Calibato is the first building constructed in Arista. 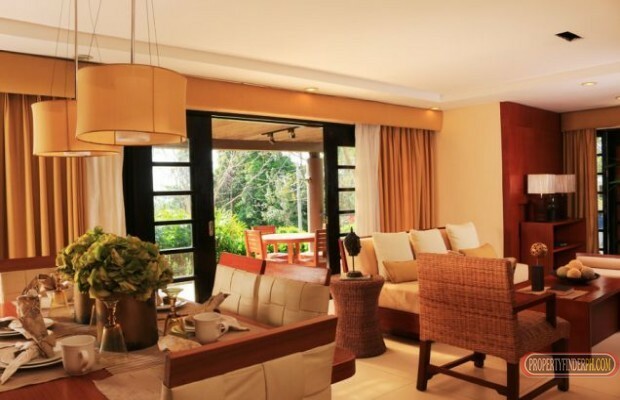 Located at one of the highest points of Laeuna de Taal, it offers impeccable views of the Lake and the Volcano. 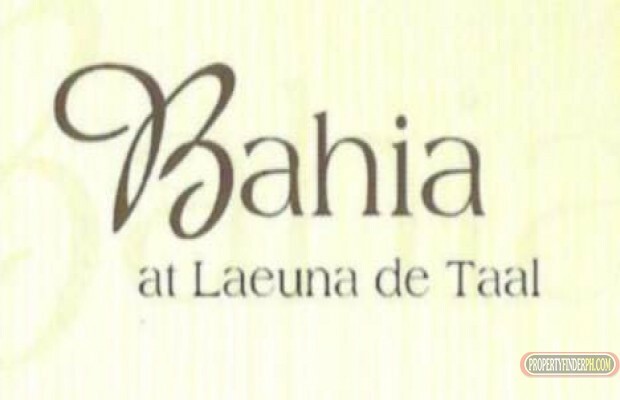 - BAHIA is a community that offers the best views of the Lake and the volcano. 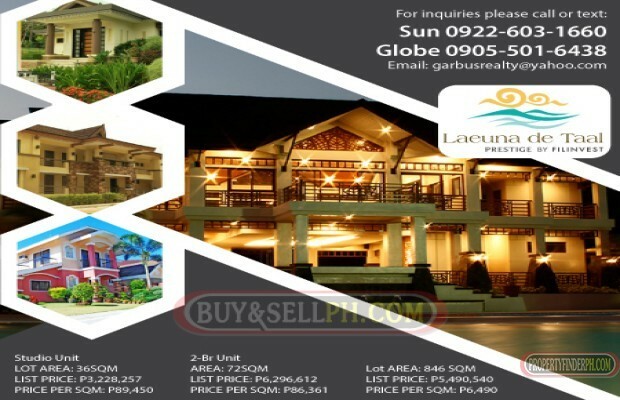 Aside from that, it offers the largest lots in Laeuna de Taal – perfect for your vacation home. 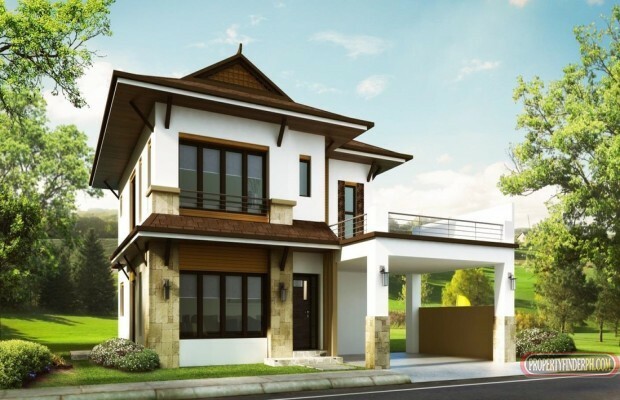 An enclave that offers generously cut lots with prime lake & mountain views perfect for your family gatherings and garden space so that, anytime of the day, you can just put your feet up and gaze at nature’s awesome creations. 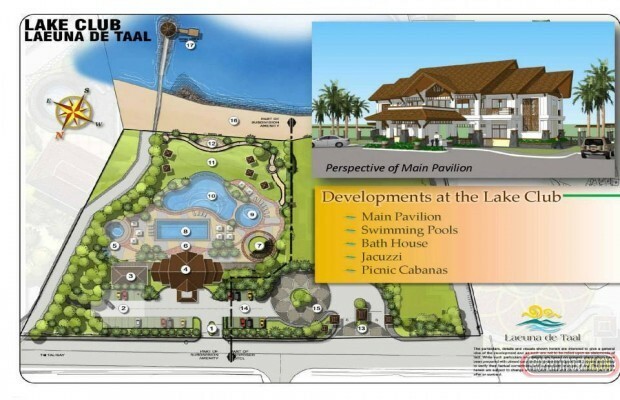 - ORILLA is a community that is closest to the Lake Club where residents enjoy easy access to the amenities. Vivienne is an existing model house originally designed for this enclave. 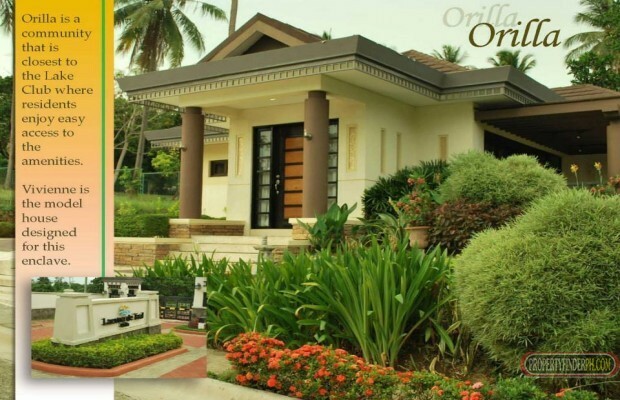 At Orilla, you can create your own private sanctuary with residential lots of varying sizes consisting of smaller, more manageable lots, which is just the right size for a family vacation home like yours. 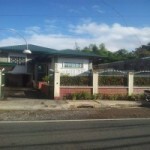 I found your listing at PropertyFinderPH.com. 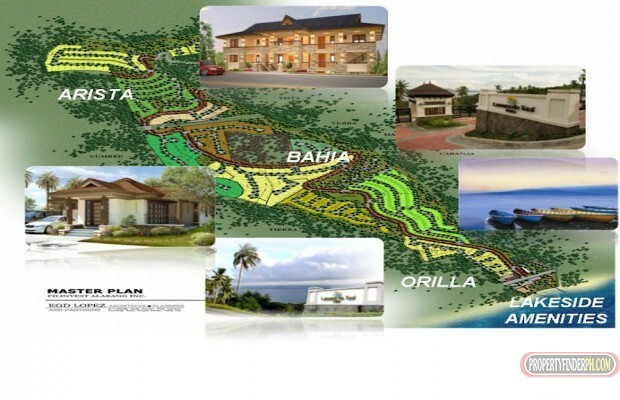 Please send me more information about Batangas, Talisay (ID ref # 59332). Thank you.